We source only the highest-quality natural ingredients from around the world. All of our supplements are manufactured in the USA in cGMP facilities – most of them locally here in California. While many supplement companies add fillers and proprietary blends full of ineffective ingredients, we formulate ours with powerful herbal extracts, amino acids, and vitamins and minerals backed by scientific research. SUPPORTS HEALTHY STRESS RESPONSE. 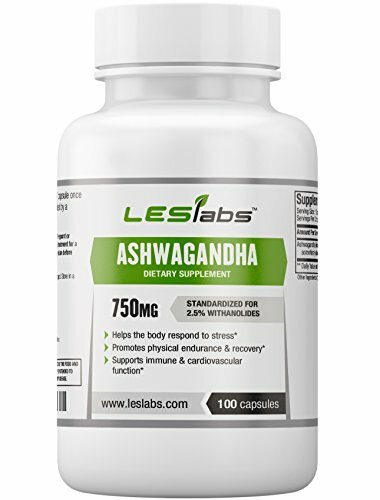 Ashwagandha helps support body processes during periods of physical or mental stress. PROMOTES ADAPTATION TO STRESSORS IN PHYSICAL ENVIRONMENT. Helps maintain or improve physical stamina and endurance. 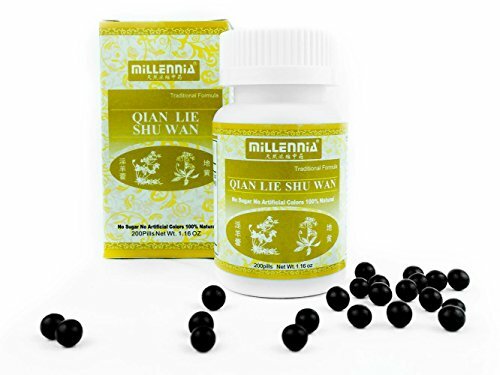 PROMOTES MAINTENANCE OF MENTAL ACUITY. Helps maintain mental clarity in the face of hectic or demanding schedules. 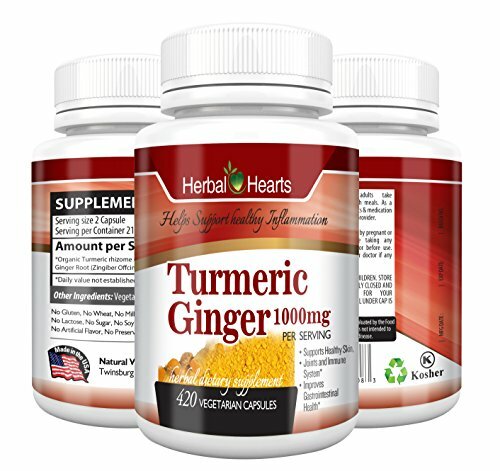 SUPPORTS HEALTHY ADRENAL SYSTEM. Helps restore optimal adrenal function and hormone levels depleted due to stress.